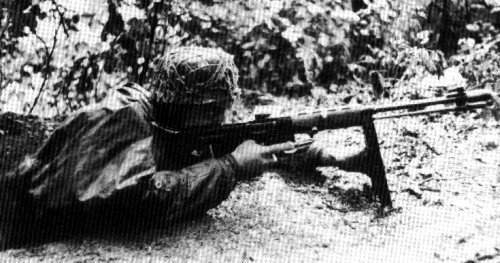 Battlefield Photographs of Germans with FG42 and Mp44 in action! 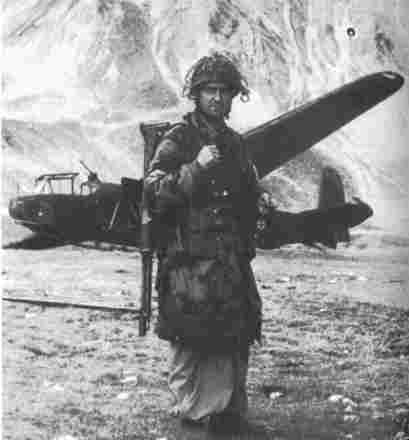 Great photo of a Fallschirmjager with Fg42 in front of a crash landed glider! 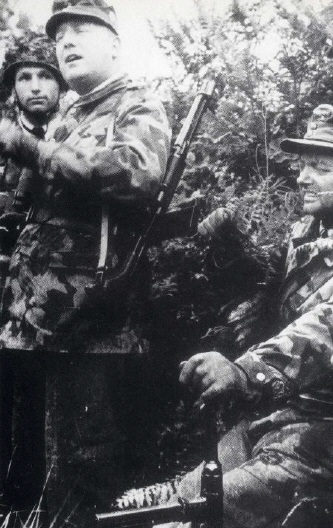 here is one showing General Schimpf, commander of the 3rd FJD in Normandy.